Comment below with username and server to be added. Anyone keeping up with Gamecribs? A lot of us watch it yeah. Haven't watched this week yet, but TSM is my favorite team..
Glad they added Turtle, he seems to fit in well. Yup TSM is my favorite team aswell. Plus i'm in love with Dyrus. "i'm a noob so i need a tutor kthxbye "
What do you guys think of the new ARAM map? I have never played this League before. What is this sorcery? I love the new map, but I'm mostly just happy they finally made an aram queue to stop everyone from leaving every time they get someone they don't want. I actually don't remember what the name of the team is but I have the one with the bow and arrow. Honestly I LOVE the new map. And the one you're thinking of is Ashe's team. So this is the next new champion eh. Apparently his name is Lucian. That new champs looks cool. 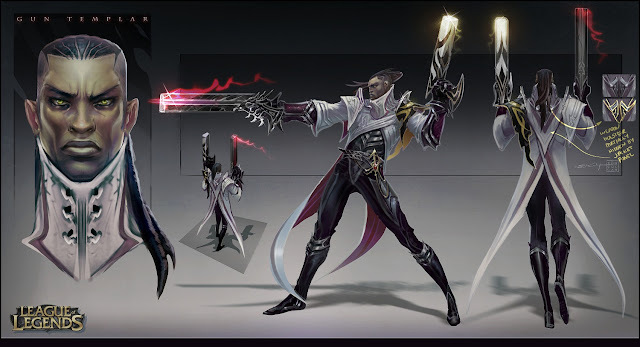 Looks more badass than Vayne. What happened and can you briefly tell me about the results from yesterday? I didn't pay attention at all. 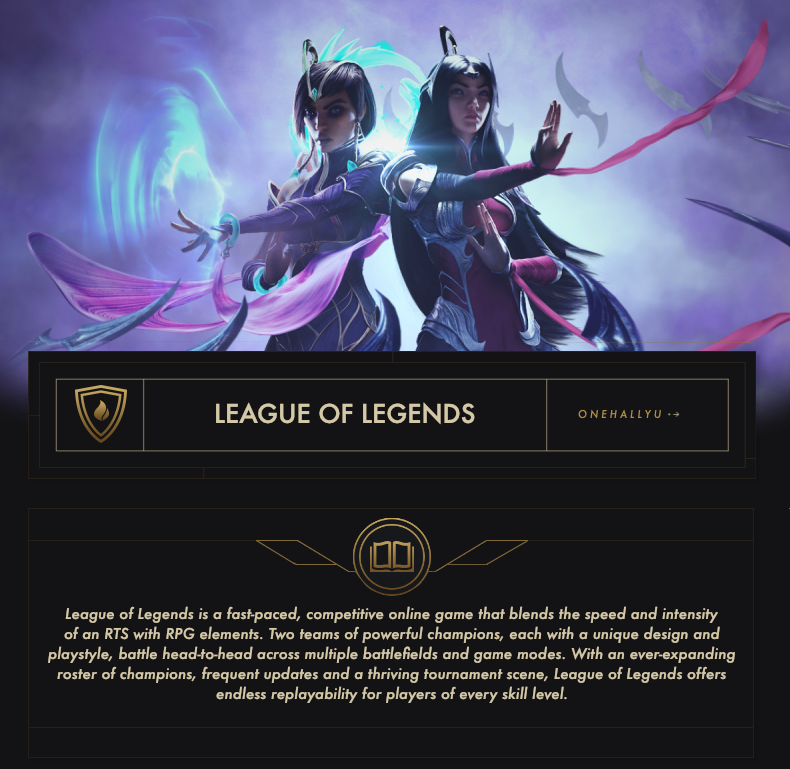 Who are your mains/Which lane do you like to play?